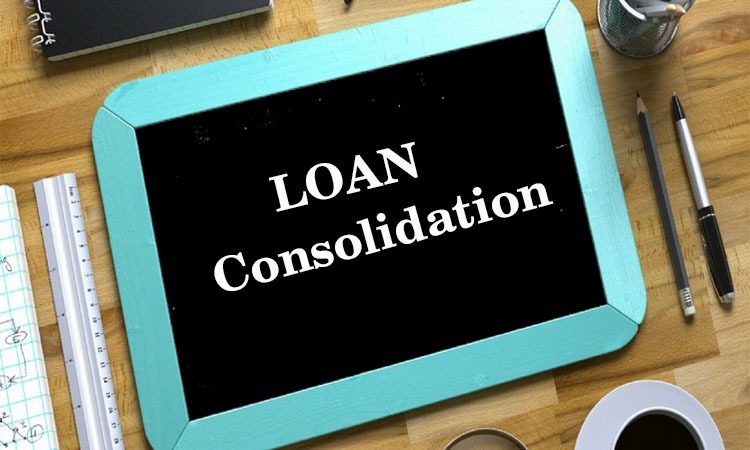 Home Loan What is Loan Consolidation? Loan consolidation is a process, when you make use of one big loan to pay off several small loans. 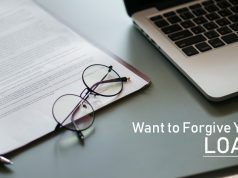 But before you do so, it is important to understand how loan consolidation affects your different types of loans and ultimately your current student situation. Many people do this loan consolidation, as it allows them to lock in all the loans at a lower interest rate and gives them a set payment. It is of utmost importance here that how much lower the interest rate be, whether or not it is a permanent rate before you go for it. It may be a good option for you as long as you stop your credit card use and change the way you spend your money so that in the future you do not run up in similar debt. 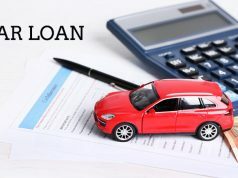 You need to choose a good consolidation loan with solid terms and a set interest rate. What Are the Risks of Loan Consolidation? Loan consolidation frees up a little bit of extra income for you and clears up your credit card balances in most cases. But it doesn’t mean that you continue to spend money at the rate that was prevalent before loan consolidation happened. People who do this more often end up running their credit cards again and then again have the loan consolidation to pay off on the top of that. 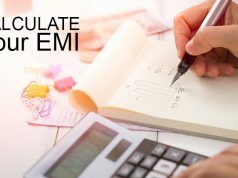 In all, it is very important that you mend your financial behaviors before you take any steps like Loan Consolidation. Next articleWhat is loan disbursement?